Coop is a prolific artist based in Kansas City, Missouri. 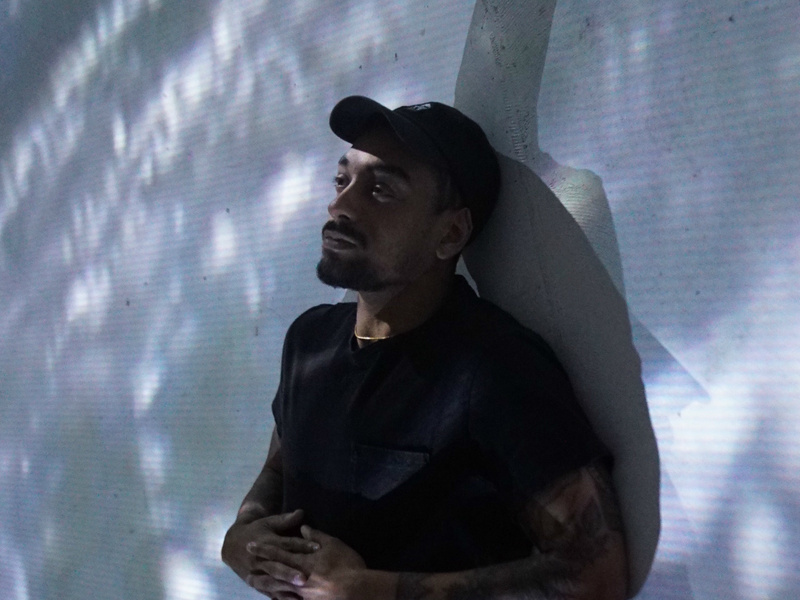 As a force in both the hip hop and filmmaking scenes there, he's inspired by light, community and conversation and focused on expressionism through art. His sharp delivery and pointed lyrics cut through dense and textural productions, creating a sonic world that spans from youthful and fun to brooding and intense.